Our lives are an adventure, and like any adventure it’s helpful to have the tools you need to choose your next destination. Think of tarot readings as your road map; your GPS! You start with a “You are here” and follow that road to the little red dot of your destination. Tarot can help you reach your destination. Do you need advice? People contact me to learn how to best proceed with areas of their lives, such as career, home, love life, marriage, life purpose. My readings can offer you the advice you need to make a decision. 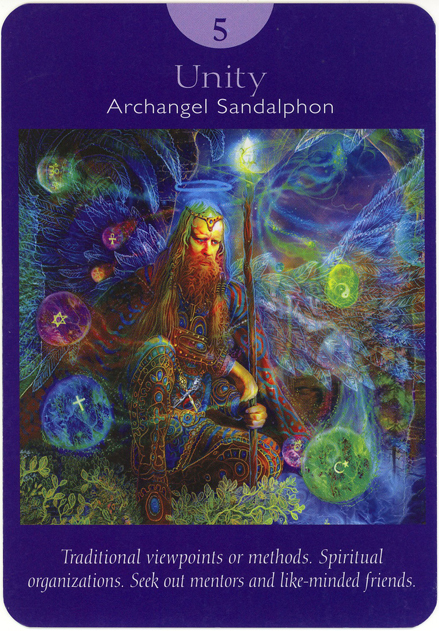 I offer this insight using the cards that are selected intuitively through tuning in to your angels and spirit guides. They help select the cards that will give you the information you need at that moment. I am excited to offer you tarot readings and Angel Oracle Card Readings™. Readings cost $50 for a half hour or $100 per hour. Read what people are saying! Ask questions such as “What’s standing between me and my success in business?” Maybe you have fear or a lack of confidence in your own abilities. Internal and external obstacles can hinder your success. • How can I be most successful at landing a new job? • What sort of work am I best suited for? • Why is there tension at my place of work? • What should I do to gain a new job/career? • What can I do now to improve my relationship with money? • How can I improve my finances? • How can I take better care of my physical/mental myself? • What lifestyle changes should I consider for improving my health? • What sorts of elements in my life (people, objects, etc.) are causing me the most stress? • What is my spiritual path and am I on it? • Do I have any spiritual gifts? • What is my life purpose? What am I here for? • How can I bring more spirituality into my everyday life? • I’m looking for my soul mate. What do I need to do to meet him/her? • I’m considering marriage, divorce, having a baby—what can you tell me about this? • Must I be on the lookout for anything as I hunt for a new relationship? • Is my relationship in trouble? If it is in trouble, can I do anything to fix it? • Do you think I have a shot at getting my old girlfriend or boyfriend back? • How can I improve the various relationships in my life? Don’t ask about other people, such as “Will my ex-boyfriend discover that his new girlfriend is cheating on him?” Stuff like that has nothing to do with you, and I cannot ethically read for people who haven’t asked. WHAT TO EXPECT FROM YOUR READING—Usually, you contact a psychic because you have a specific question. That’s terrific! The more detail you can give me, the more specific I can be in your reading. I will not give you step by step instructions that need to be followed. Instead, I will give you advice that will empower you to make the best decisions for yourself. My guidance does NOT replace seeking a medical diagnosis, getting sound legal advice or seeking mental health treatment from a skilled professional. Keep an open mind. It’s much easier for me to connect with you when you are open and receptive. Free Will: You can take this road or that road. Life is governed by your Free Will, so whatever the cards suggest, it’s still up to you to decide on what you want to do next. 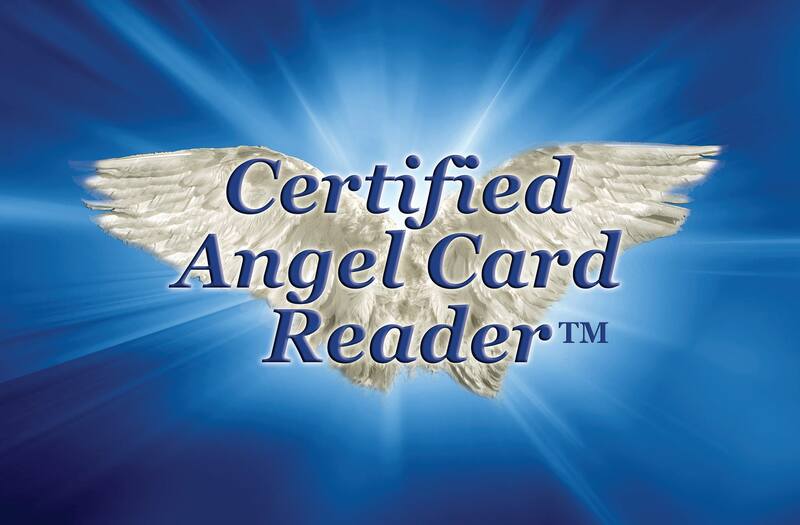 I am a Certified Angel Card Reader™ and a member of the Tarot Association.